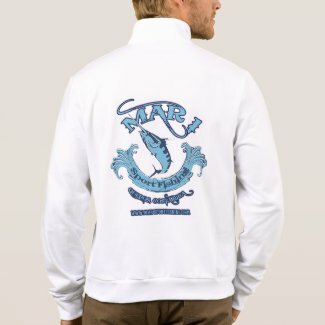 Fishing Jackets from the Classic Design to our Original designs that you will just have to have. We offer a wide range of not only styles but also designs, if you don't see exactly what you are looking for contact us and we will make it up for you. 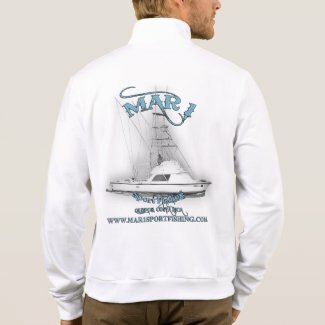 Mar 1 Sport fishing Classic Sturdy and durable, the California fleece zip jogger by American Apparel provides comfort and warmth. Extra thick and breathable, the jogger can be worn for any outdoor activity. Customize to make it your own! Mar 1 This best-selling California Fleece track jacket by American Apparel is extra thick for added warmth, yet it's breathable. 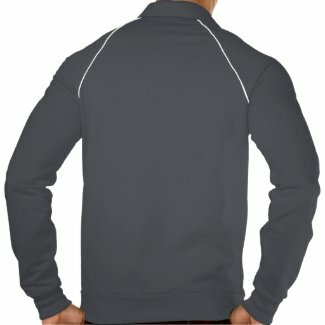 Stay comfortable while walking, jogging, or hanging out outside with this jacket made of 100% extra soft ringspun combed cotton. Customize to make it your own!